Drug stores sometimes have the craziest little gadgets. 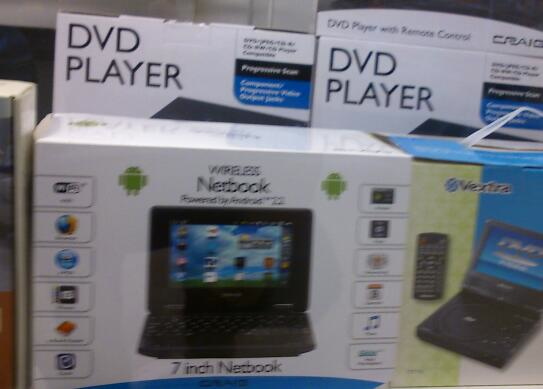 I was at Rite Aid today and spotted this 7 inch netbook running Android 2.2 by Craig. They’re just $99.99 today (it’s not clear if the price goes up after Nov 5) and I almost bought one out of curiosity. I don’t know where else they’re selling this, but I only found it on the Rite Aid website. 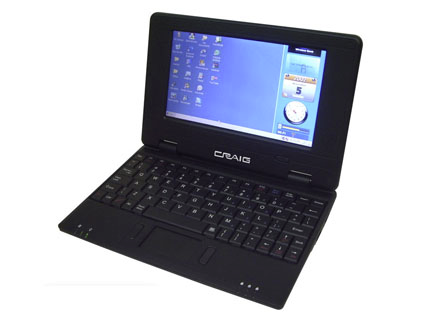 More detailed specs are on the Craig website. After spending years with an iPhone, I decided I’d step away from iProducts and try something different. Unfortunately, most of the smartphones I found had the iPhone’s same basic form factor: a big, shiny slab. 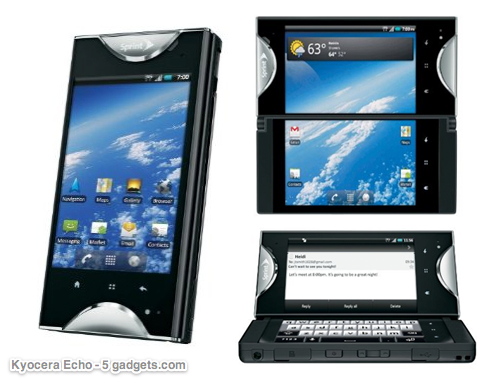 Big screens are great, but surely there are other cool smartphone designs, right? What’s a nonconformist to do? After days of shopping around for distinctive Android phones, I found five that really stand out. 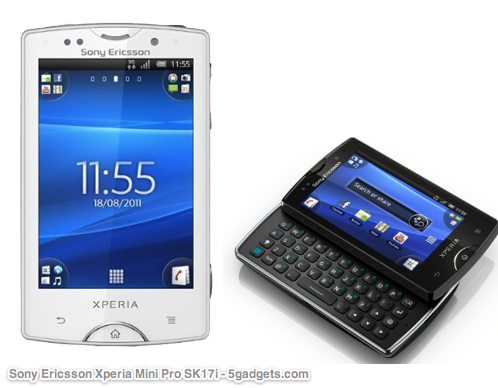 The Xperia Mini Pro SK17i is the smaller scale version of the high end Xperia and Xperia Arc phones. For a tiny phone though, the SK17i has better specs than almost any other miniature Android phone on the market. The phone has a 1 GHz processor, 500 MB of RAM, and a 480 x 320 pixel resolution in a tiny little 3 inch touchscreen. The biggest difference between the “mini” and the “mini pro” is the slide-out QWERTY keyboard. This phone ships with Android 2.3. 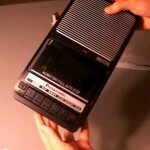 The Kyocera Echo has something inside you may have never known you were missing: another big touchscreen. With dual 3.5 inch touchscreens, you can look at items on one big display, open an on-screen keyboard on the lower display while reading the upper display, and other fun stuff. This phone is pretty new (released April 2011), has a 1 GHz processor, a 5 magapixel camera, wi-fi, GPS, and ships with Android 2.2. Even for all that, the Echo won’t get 4G data speeds, but runs at 3G speed on the Sprint network. 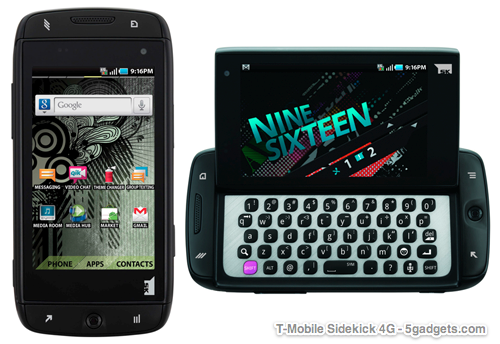 Like many long-term gadget fans, I’m happy to see the T-Mobile Sidekick come back to the market, which was always a very distinctive and innovative smartphone. Its Android OS reboot has been well received. The new Sidekick 4G is large, relatively slim, and has the same unusual form factor as its predecessors, with a big screen the swivels out to reveal a particularly roomy QWERTY keyboard. The 3.5 inch touchscreen has a rather high resolution of 480 x 800 pixels. The Sidekick 4G has includes all the rest of the best performance features as well, such as wi-fi, GPS, and a fast with a 1 GHz processor with 512 MB RAM. 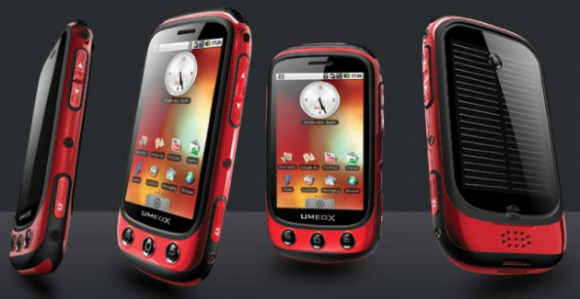 While the Umeox Apollo is not yet released, this very rugged, distinctive solar powered Android phone should be hitting the market in Q3 of 2011. 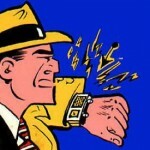 Whether it will officially be on the US market is not clear, but it will be GSM compatible for some US carriers. Still, this phone can last on 2.5 hours of sunlight per day using its built-in solar panel (cool, but don’t lose the power cable if you live somewhere like Seattle or England.) It also has a bulit-in 3 megapixel camera, wi-fi, a 3.2 inch touchscreen, an FM radio, and color scheme that doesn’t resemble an iPhone a bit. 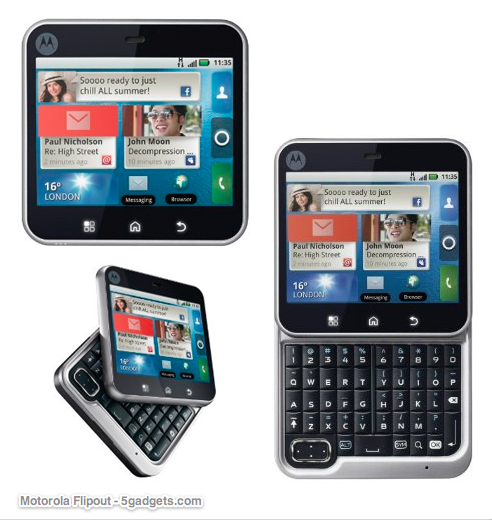 Although it was released last June 2010, the Motorola Flipout is a really unique, square Android phone with a rotating touchscreen and QWERTY keyboard. With a 600 MHz processor and 512 MB RAM, this phone shouldn’t be terrible slow either. Reviewers complain that the phone’s 2.8 inch touchscreen is just too small, but those of us with smaller hands can probably make it work, although small screen’s 320 x 240 pixels resolution may also feel a bit tight. 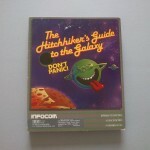 The Flipout ships with Android 2.1.